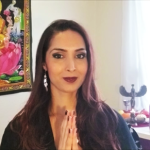 Find out how past life patterns can create struggle and blocks for you in this lifetime, and learn how healing karmic past life blocks can transform your life. 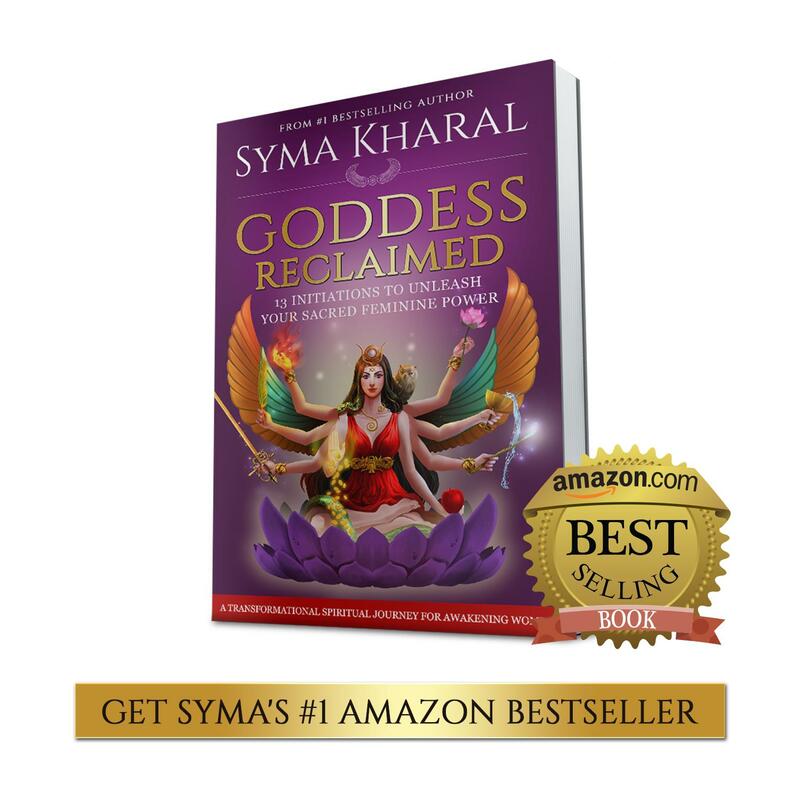 International spiritual coach and healer Syma Kharal will lead you on a guided past life regression meditation. 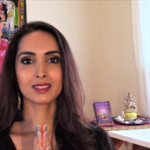 You will get a glimpse into who you were in another lifetime, see if the souls of people in your present life are there too and open to healing negative patterns. 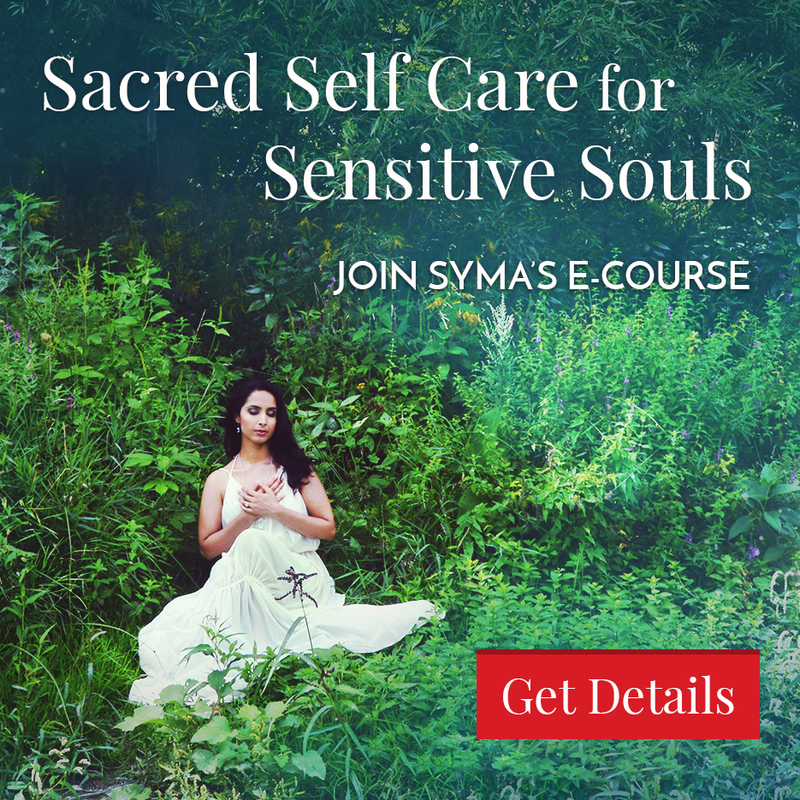 To uncover, heal and transform your personal past life patterns, book a personal past life healing session with Syma via Skype here.